 Elderly people in private care homes are having “Their Right to a family life” taken away from them, their families are being banned and in some cases such as ours, they are actually being removed in the final stages of their lives. 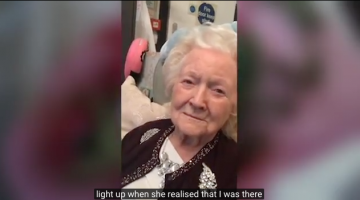 Mum was removed from her care home of 6.4 years. 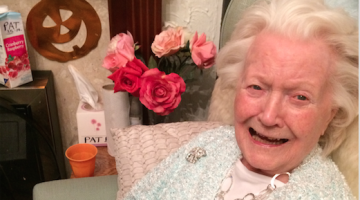 She was 88 and unable to walk, talk (articulate a sentence) or feed herself. She was taken away from everything that was familiar to her, from the carers who knew and understood her. 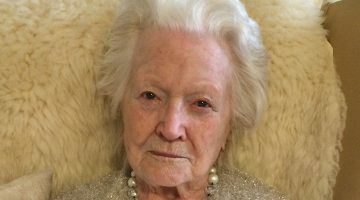 She died exactly 7 weeks later on 12th April 2016. Please join our BUNN 4 JUSTICE campaign to change this. This must NEVER happen again. 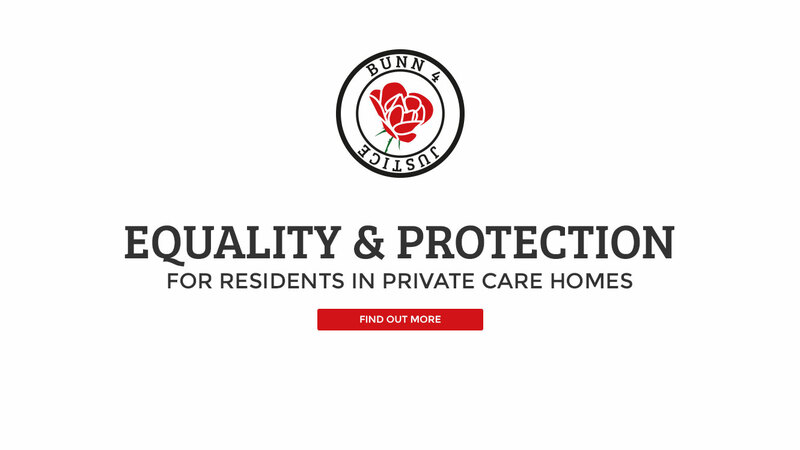 Campaign for resident equality and protection in private care homes. 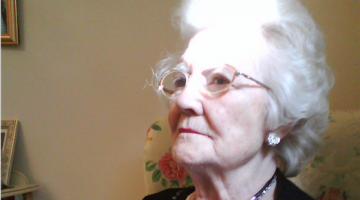 Patricia Bunn RIP was issued a 28 day Notice to Quit her private care home. She died exactly 7 weeks later. This must NEVER happen again. THANK YOU X WE DID IT! 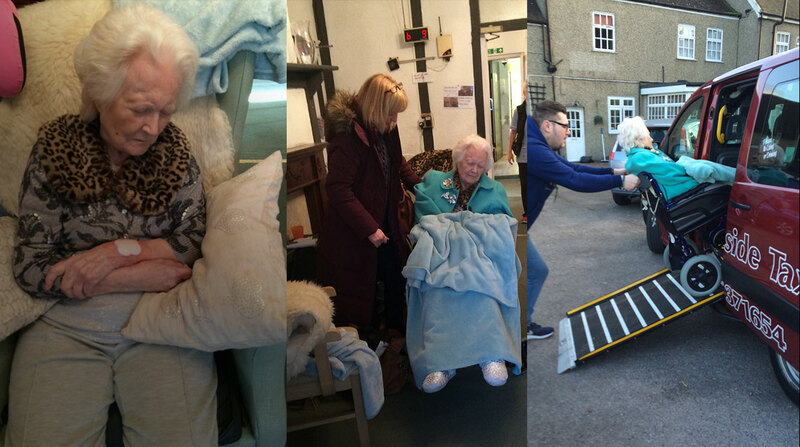 £4000+ PLEDGED by 40 PEOPLE, 4K+ LIKES, 4 Days to Go!